Emergency? Cold shower? Noisy pump? Call us now! Whether it is day or night, the weekend or a holiday, our technicians will resolve your water heater problems fast. We guarantee a four-hour response time! Trust Afterglow to provide the fastest emergency service in Kitchener-Waterloo. We service most makes and models, including: GSW, Rheem, Giant, State, A.O. Smith, Bradford White, Rinnai, Navien, Takagi, Noritz. 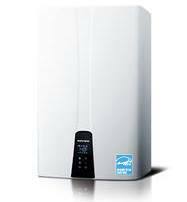 After your furnace, your water heater is the second largest user of energy in your home, accounting for 20-25% of your energy bill. You can substantially cut down your bill by installing a gas water heater. 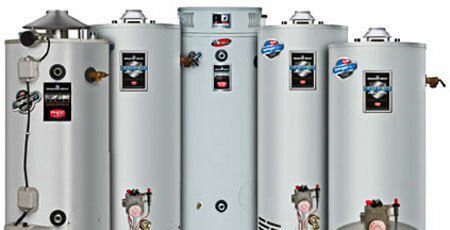 Trust Afterglow’s 23 years of experience to help you make the best choice of gas water heater. Electric water heaters are incredibly common. That’s because they can be installed virtually anywhere and can heat your water FAST. Afterglow has installed and maintained thousands of electric water heaters. Our technicians will walk you through the different makes and models, and the benefits of each. 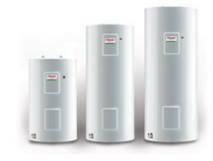 Tankless water heaters have significant energy savings, which means they can save you MONEY. The compact size also means that you can save valuable space.